Bortz also said other cities with a four-year term have a different Council structure with a districts or a recall provision for members. Council Member Laure Quinlivan worked to get the longer term issue on the ballot. She said it will allow the body to be more production on longer term questions. 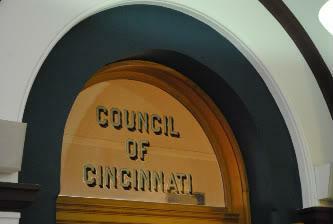 Even with a longer term, Council Members would still be limited to eight years on the job.